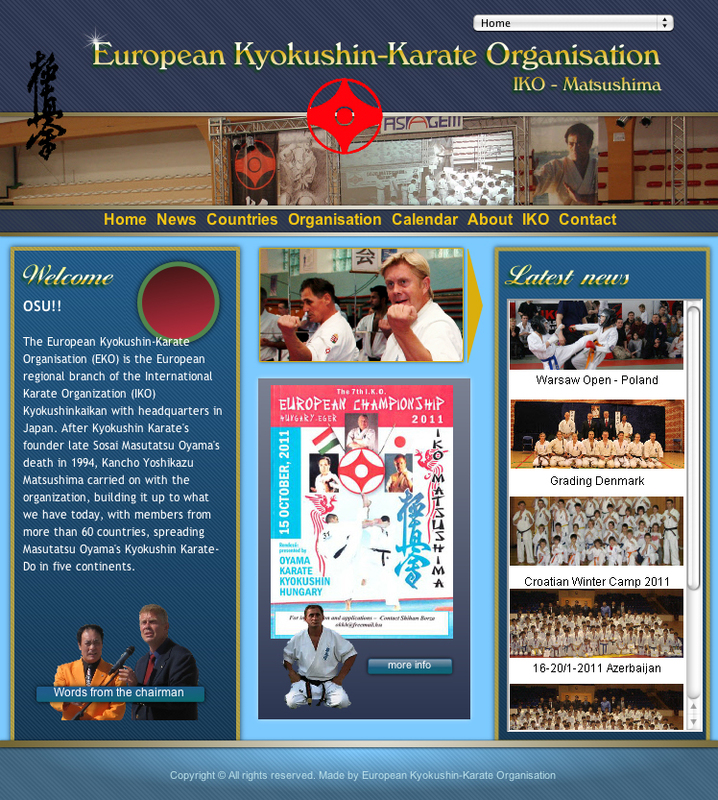 [IKO　MATSUSHIMA]　INTERNATIONAL KARATE ORGANIZATION KYOKUSHINKAIKAN » Blog Archive » The European web site has been renewed. 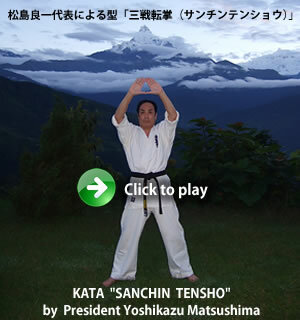 Dear Branch Chiefs and Representatives, Osu!! 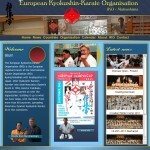 It is pleasure to inform that the European website, www.kyokushinkaratedo.eu, has been renewed. 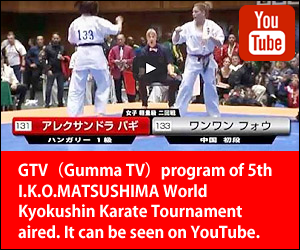 Any input you may have for the site should be send to Shihan Klaus Rex. 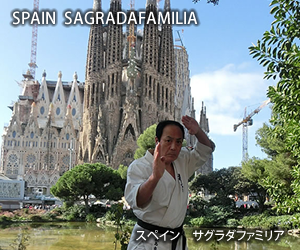 Would you please visit these web site,too?